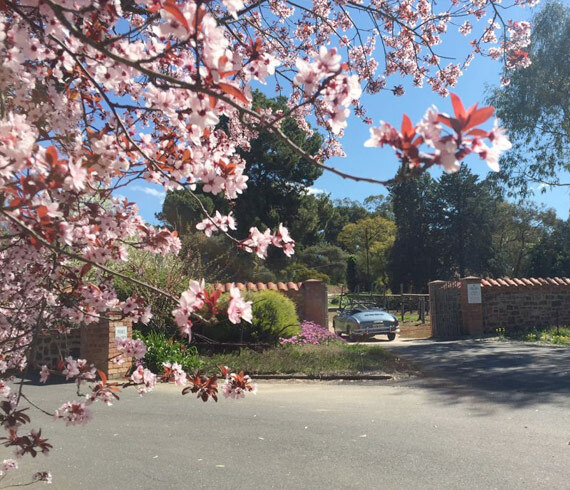 Veritas Cottage is situated on the Binder family homestead property of 27 hectares and overlooks the Black Muscat vineyard, planted more than 50 years ago. Franziska Binder ran this B&B for a long time and many recall wonderful stays in this cottage. 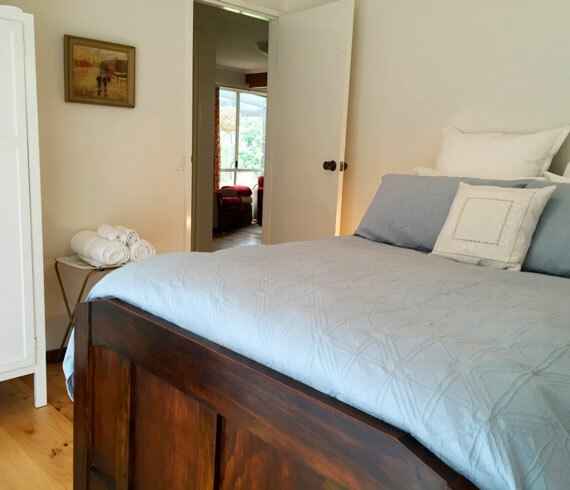 The property has recently been renovated and furnished with unique retro pieces and mementos dating back to the early days of the family’s winery business, now equipped with all the modern features to ensure a comfortable visit. 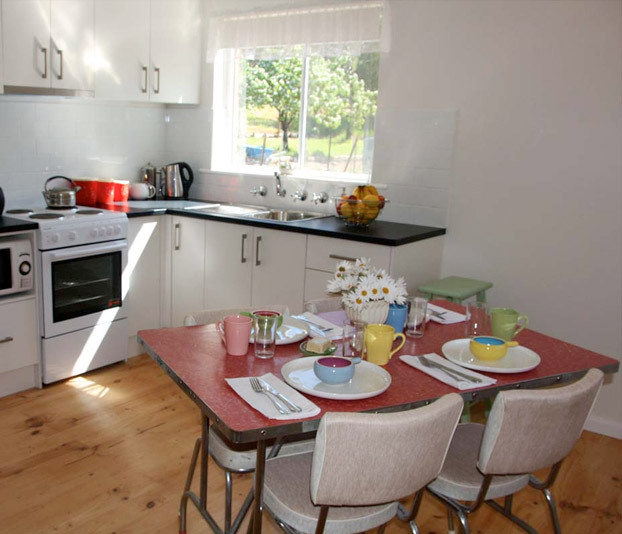 This self contained, two bedroom cottage sleeps 4 with queen and double size beds. The cosy living room has large, wall mounted TV and retro club lounge suite, with views out over the patio, vineyard and park-like surrounds. 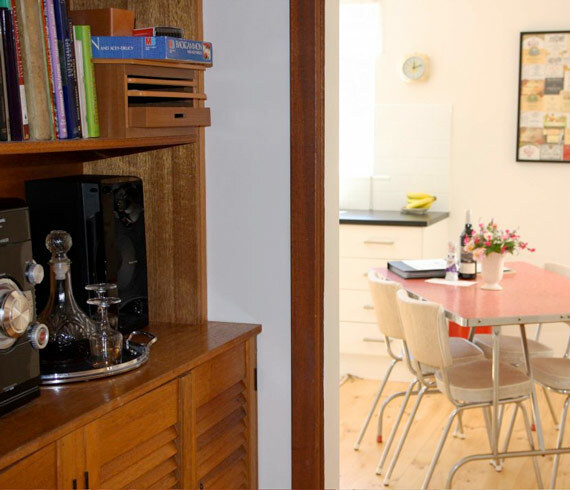 The spacious, sunny kitchen has a real retro 1950s character with complete facilities for those who like to cook. You’ll often see Rolf in the large garden, filled with fresh herbs and vegetables, and available for guests to harvest for cooking during a visit. Stays of 2 nights or more include a bottle of our wine. 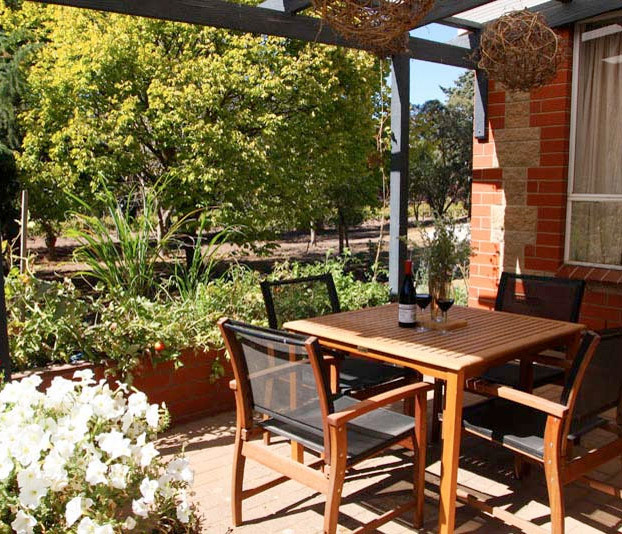 The location provides a rural, peaceful setting although only 3km from the centre of Tanunda for easy access to shopping, dining and other facilities. There is ample outdoor space to take a stroll and explore, with regular kangaroo sightings and enjoyable sounds from kookaburras and other birds and wildlife. Stay within minutes of many local wineries, including Rolf Binder! Find other useful visitor information and current ‘Events’ listing at Barossa.com. $50 extra per person, per night. NOTE: Fees apply. Rates may vary, firm rates upon request. Single night stays may be available. Submit booking enquiries to stay@rolfbinder.com or call (08) 8562 3300 or 0408 130 330.